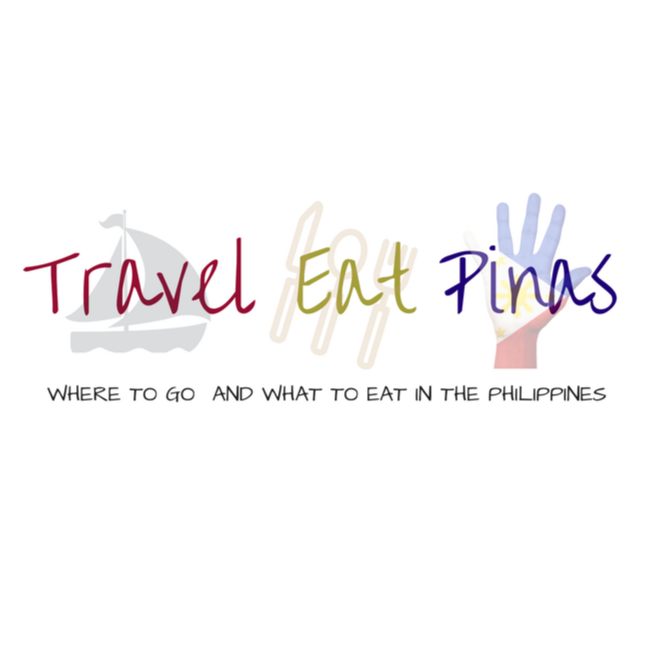 Holiday means fun and feast for most of us, Filipinos. 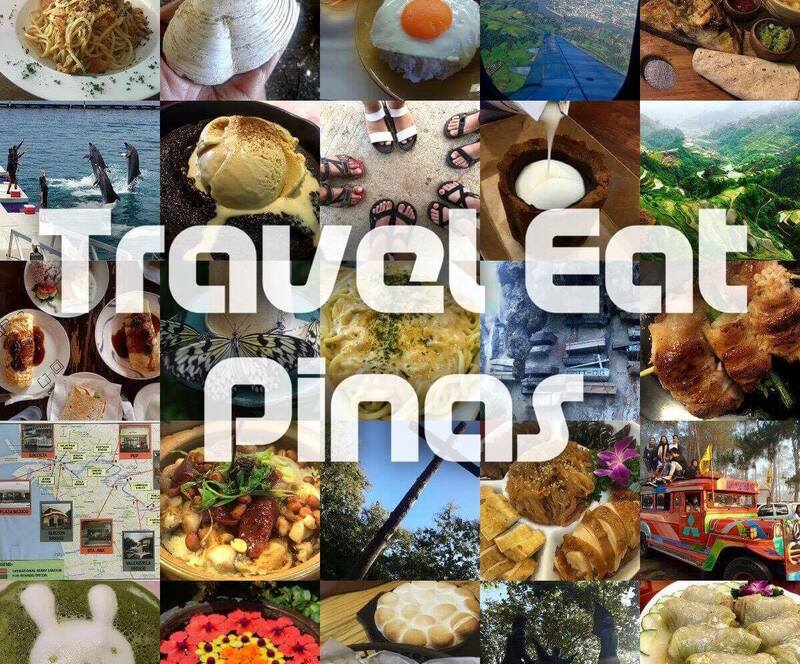 It's the time of the year when relatives and friends from different islands and regions of the Philippines; and even abroad gather, bond, enjoy and rekindle the bittersweet memories of the past. Along with the festivity of this season are the much-awaited dishes served by our loved ones. Dishes that sometimes can be savored once a year or those that had been passed from generations to generations. 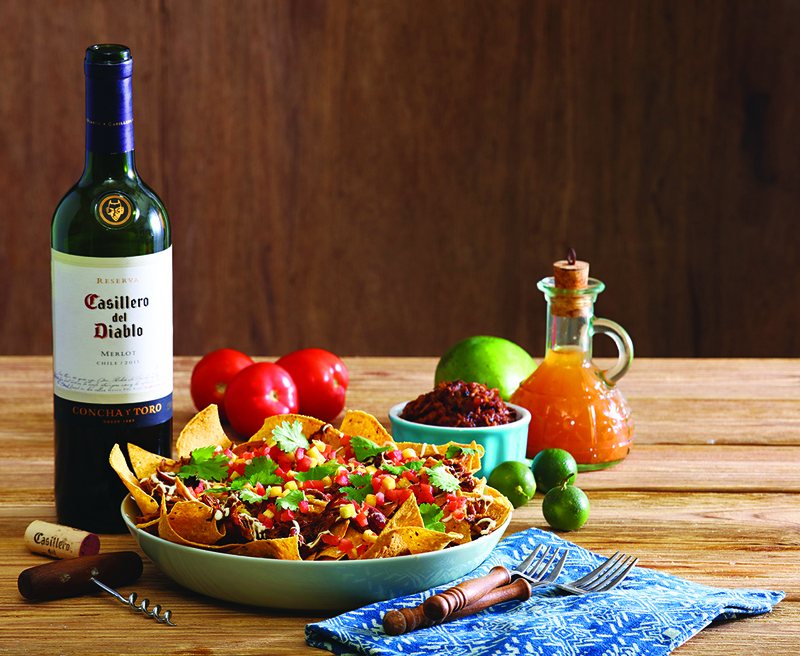 Aside from this dishes, we, Filipinos also love to spice up the dishes that we serve during the holiday season and the best way to add spirit and flavor to Filipino dishes that we grew up with is by adding Casillero del Diablo wines on the former. Casillero del Diablo wines by Concha Y Toro Wines are made with selected and finest grapes from Chile's best wine valleys. Casillero del Diablo wines capture the essence of each grape with a combination of cultivated aromas, flavor, and style. As one of the most versatile wines, Casillero del Diablo has an amazing capacity to spice up a recipe, which culinary rock star, Curiosity Got the Chef host, and sought-after pop-up dinner Chef Sharwin Tee swears by. From Merlot, Chardonnay, Chile’s famous Carmenere and Cabernet Sauvignon, each variety is supremely adaptable to different flavors and profiles. So drink, eat, and be merry. 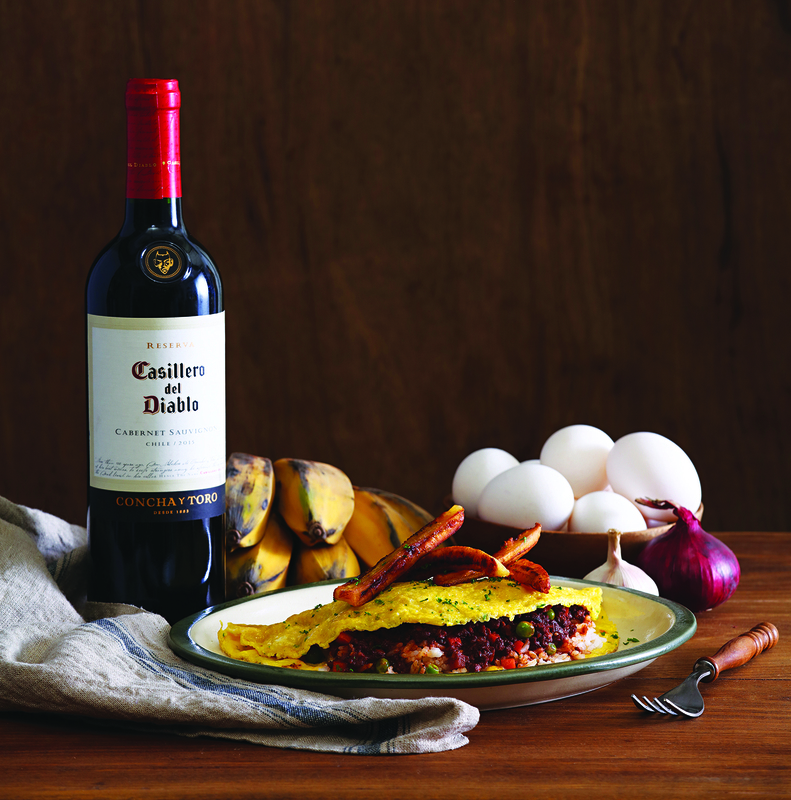 Take your cue from these easy-to-follow, wine-infused recipes of Casillero del Diablo brand ambassador Chef Sharwin Tee, which are all guaranteed to bring comfort and joy to your partakers. 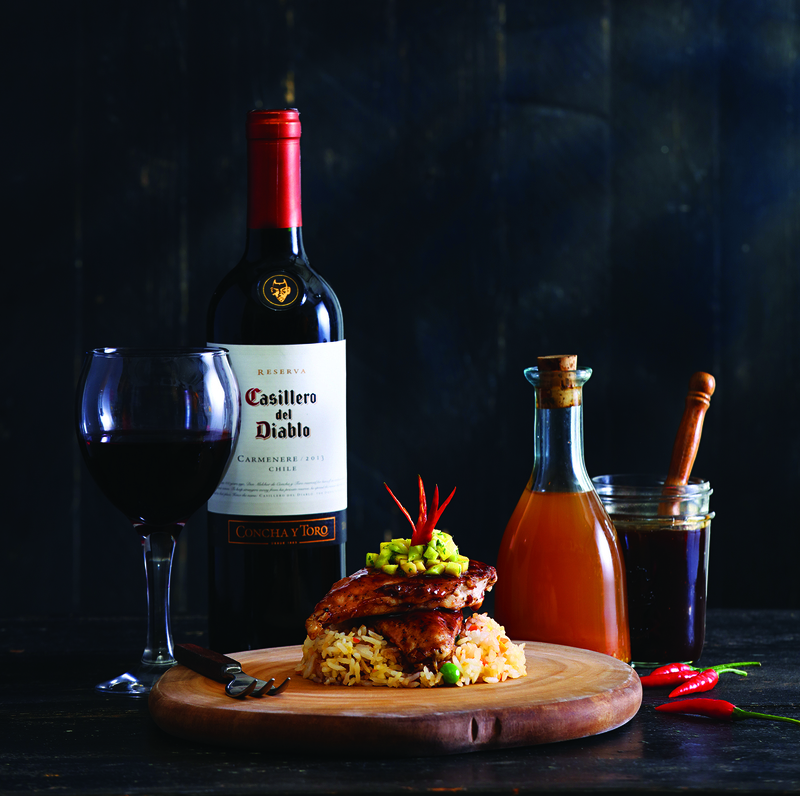 Guava and Casillero del Diablo Carmenere adds zest to the already familiar grilled chicken’s smoky and juicy quality. Whether with carbs or veggies on the side, this is a crave-worthy dish with deep umami notes that will keep you wanting for more! 1. To make the pickle toppings, combine all the pickle ingredients and mix well. Set aside. 2. In a pot, combine Casillero del Diablo Carmenere, guava jam, water, and vinegar. 3. Bring to a simmer and reduce until it becomes a glaze or syrup consistency. 4. Season chicken breasts with salt and pepper. 5. Grill the chicken until golden brown and cooked for about 5-7 minutes. 6. Brush the cooked chicken breasts generously with the glaze. 7. Serve with the pickles on the side. An utterly comforting rice dish bursts with a new intense flavor. With this easy to assemble recipe, you can now reach for a classic and comforting meal in few minutes that’s worth every bite! 1. In a sauté pan, cook the ground beef in half the oil. Season with salt and pepper. 2. Once browned, add in onions, garlic and carrots and sauté until fragrant. 2. Add the tomato paste and cook for a minute more. Pour in Casillero del Diablo Cabernet Sauvignon and simmer for 2 minutes. Add in water enough to just cover the surface of the meat. Simmer until almost dry, adding the peas just as the beef is finishing. 3. In another sauté pan, cook the saba strips in oil until golden. Set aside. 4. Pour the eggs into a nonstick pan to cook form a flat omelet. Cook only one side, about one minute. Remove from pan. 5. Place the rice and the beef mixture into half the flat omelet and fold the other half over to form a half moon crescent. Top with the saba strips. Cold and dreary months call for a à la minute soup for slurping. So try this light recipe that’s packed with spice and fresh flavors that are perfect for a crisp, chilly day. 1. In a wok or deep pot, sauté the ginger and garlic in the oil until fragrant. Add the chili paste and cook 1 minute more. 2. Add the lemongrass, clams, and mussels. Pour in the Casillero del Diablo Chardonnay. Cover and simmer for 2 minutes. 3. Add coconut water and the meat. Cook until the clams and mussels open. Discard the unopened ones. 4. Serve with torn basil leaves as garnish. East meets West with this surprisingly substantial appetizer! Philippines’ national dish adobo that’s simmered in Casillero del Diablo Merlot gives the shredded pork unparalleled fork-tender texture and a delightful contrast of sweet and spicy. 1. In a pot, brown all sides of the pork seasoned with salt. Add the onions and sauté until fragrant. 2. Pour in the Casillero del Diablo Merlot and vinegar and simmer for 1 minute. 3. Add the soy sauce, peppercorns, and bay leaves. Simmer until pork is fork tender, about 1 hour. Water may be added if it dries too quickly. 4. Slice the tops of the garlic to expose the meat. Season with salt and pepper and one tbsp. of olive oil. Wrap them in aluminum foil and roast in a 375-degree F oven for 45 minutes. 5. 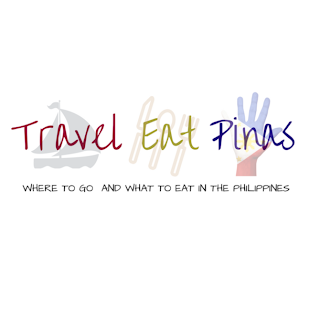 Combine the green mango, tomato, calamansi juice, and remaining olive oil. Season with salt, pepper. Set aside. 6. Remove the skin from the garlic and combine with sour cream. Set aside. 7. Using two forks, flake the adobo meat until they become thin strips. 8. Assemble the nachos by placing the chips on a serving platter, topping them with the mango and tomato mixture, the sour cream and the adobo flakes. 9. Garnish with cilantro leaves. 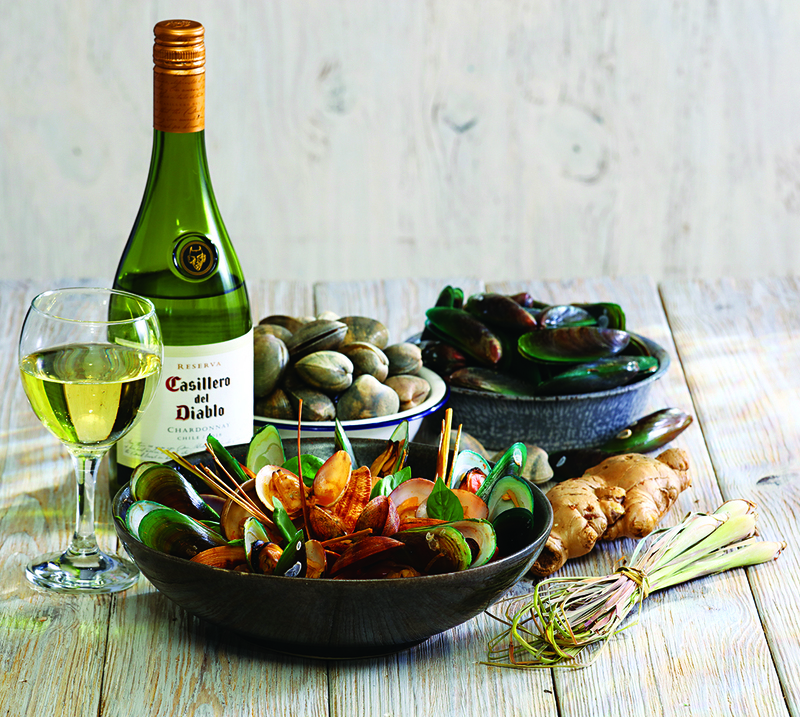 Once done the cooking, be sure to take time to relax and sip some Casillero del Diablo wine because nothing beats enjoying Casillero del Diablo finest wines after a hard day of work in the kitchen.